This is a game I once made for a contest. Actually, I forgot that I signed up for it and made this short shooter with resources I already had in a mere 10 hours. LINK TO THE VIDEO ON YOUTUBE! The fall of the third reich, Berlin: You play as Alexander Zoller, a german mechanic. You seeked shelter in an underground bunker structure during an air-raid attack. 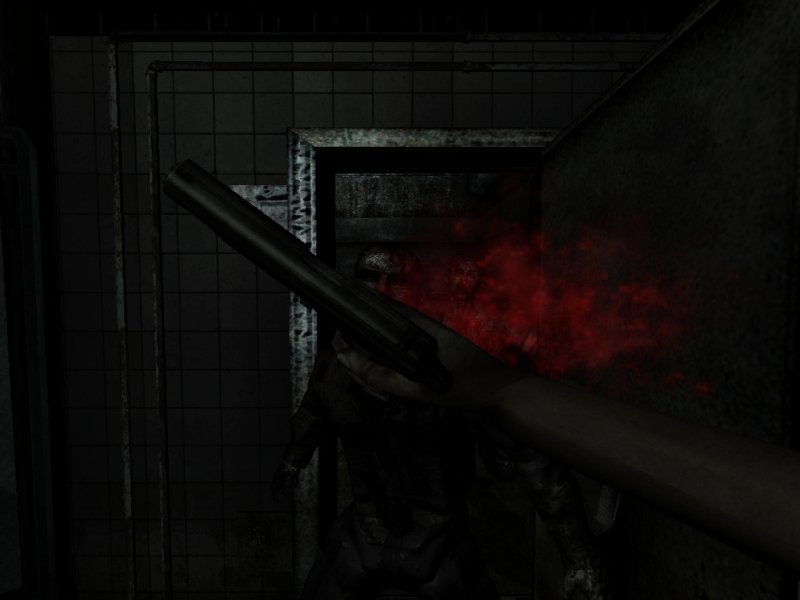 Unfortunately the door locked behind you and you have to find another way out. But soon you discover that you are not alone…really not alone. 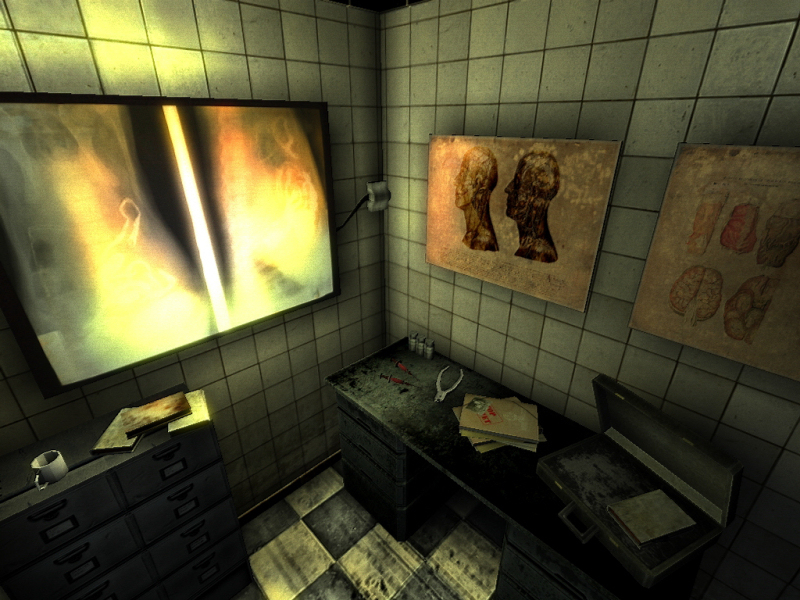 Can you discover the truth and escape the underground nightmare? A one level survival horror game I made for a contest. It took me 10 hours to make it…it has guns and zombies 🙂 If you’re interested, read the description. It earned second place. You can download from its MODDB Profile (linked to above) or from this mediafire mirror. 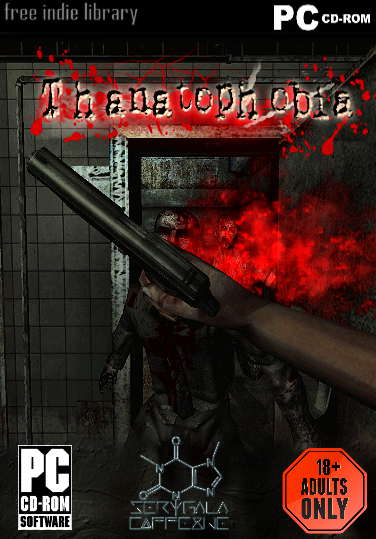 This entry was posted in Released Titles and tagged corridor, dark, free, horror, indie, shooter, survival, thanatophobia, ww2, zombies. Bookmark the permalink.